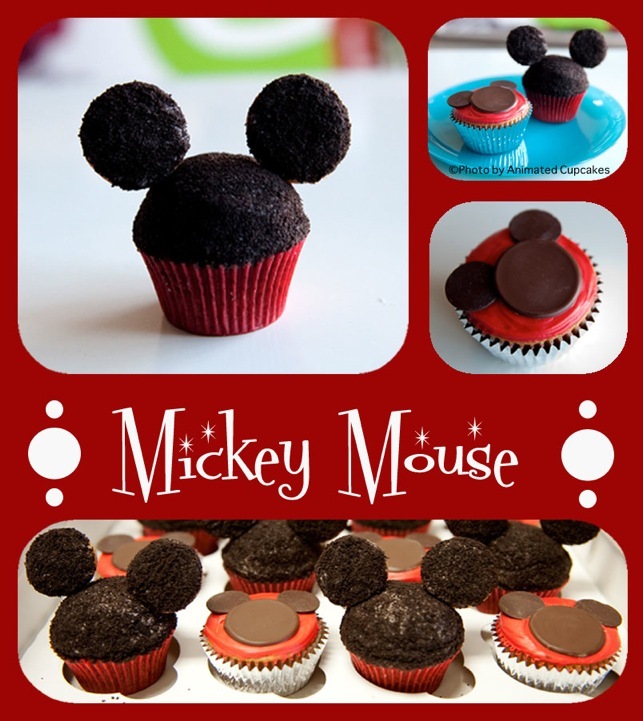 From Wikipedia: The Mickey Mouse Club is a long-running American variety television show that began in 1955, produced by Walt Disney Productions and televised by the American Broadcasting Company, featuring a regular but ever-changing cast of teenage performers.... Singer and actor Justin Timberlake was on "The Mickey Mouse Club" from 1993 to 1995, where he met his future N'Sync bandmate JC Chasez. Mickey, Minnie, Pluto, Goofy, Daisy and Donald all hang around the Clubhouse. Mickey leads viewers through stories with play-along and singalong segments. While in rehearsal for the Club Mickey Mouse Back-to-School special, JC Chasez surprised the Mouseketeers! 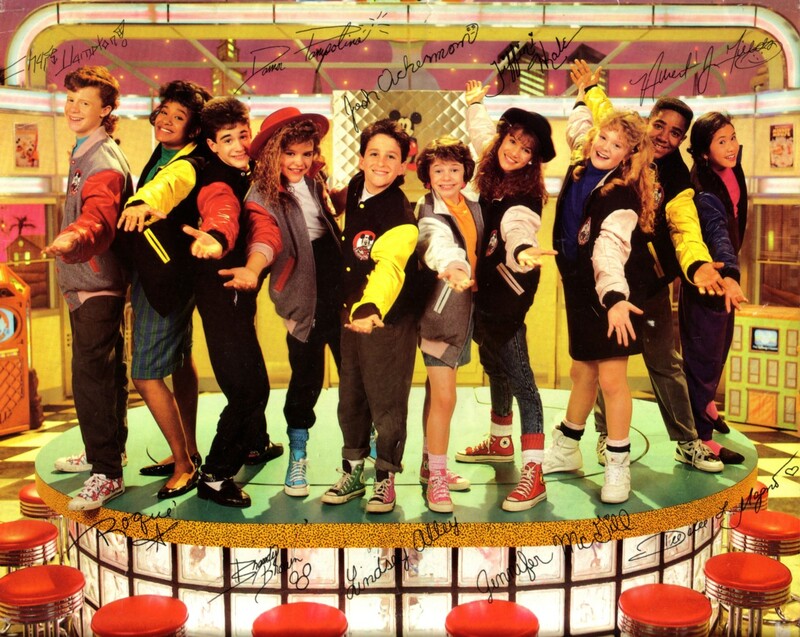 JC was a member of the The All-New Mickey Mouse Club back in the �90s, and of course, rose to fame as a part of *NSYNC. 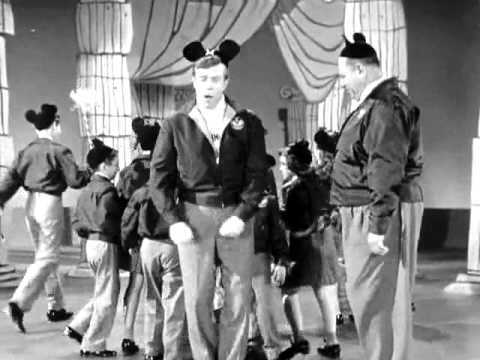 Video Source "Mickey Mouse March" is the theme song for The Mickey Mouse Club, a children's television series that originally ran from 1955 to 1959 on ABC. Minnie-rella's Magical Journey Join Minnie-rella on a magical journey to get to Mickey's ball before the clock strikes midnight! Singer and actor Justin Timberlake was on "The Mickey Mouse Club" from 1993 to 1995, where he met his future N'Sync bandmate JC Chasez.